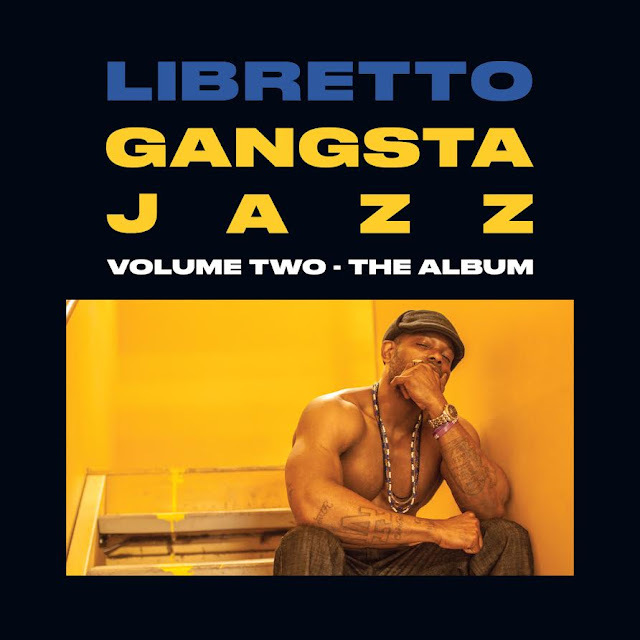 Gangsta Jazz 2 is Libretto’s first release since being released from prison, and his first full album since his classic debut, Illoet on Dim Mak recordings. Written entirely while Libretto was in confinement, Gangsta Jazz 2 offers meditations on the mystique and first person realities of life in the projects. The album is the follow up to the popular Gangsta Jazz EP and continues the concept of making songs using strictly loops from old records. Paying tribute to the classic sound of 90s West Coast sample based HipHop Libretto grew up with in Watts, California, Gangsta Jazz 2 reminds us of the power, perspective, and poetry that Reality Rap has to offer.